Cubbies and dividers provide accessible and organized storage space. Tesoro™ Linen finish and back panel provide a neutral backdrop. Custom natural stone countertop adds texture and an upgraded aesthetic to the display. 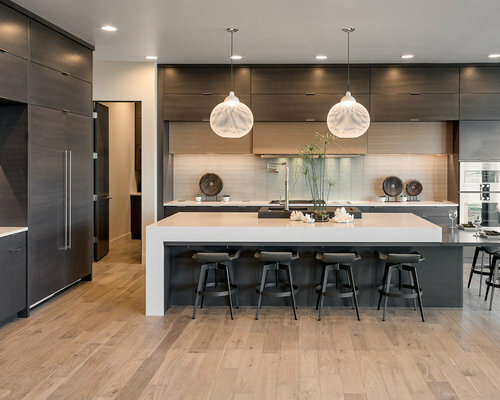 European-inspired Virtuoso lends a modern, minimalistic look. 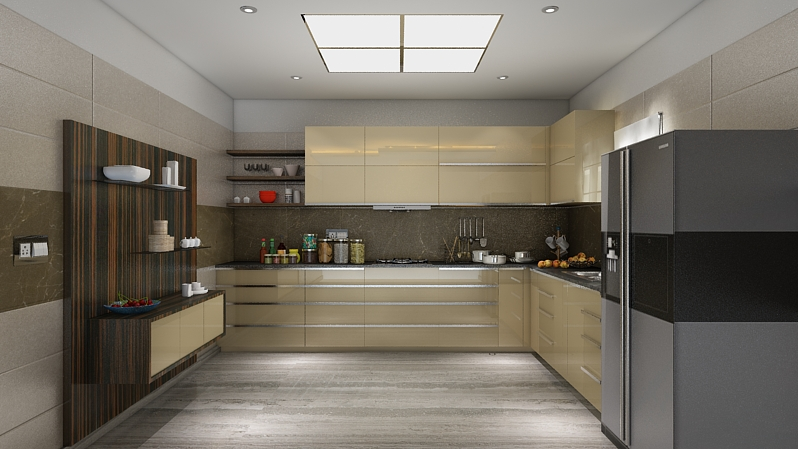 High-gloss acrylic Parapan Mint and Stone Grey slab drawer and door fronts create a timeless, modern look. Smoke, Champagne and Black high-gloss slab doors and drawers create a sleek, refined look. Roman Walnut slab drawer fronts maintain the monochromatic color palette. Lago® Roman Walnut 5-piece Shaker door fronts with Linea Ivory Ecoresin inserts offer a soft touch and provide concealed storage. 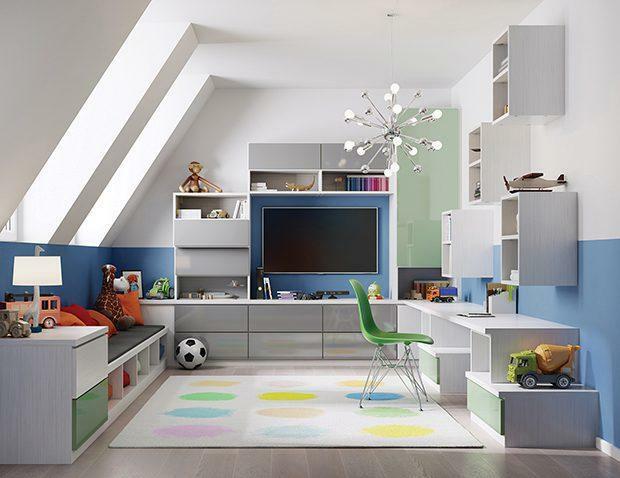 This multipurpose design helps to optimize the kids’ space while keeping the room fun and functional. This traditionally styled media center incorporates modern touches and ample storage, mingling functionality with sophistication. Family living rooms can be designed in a variety of styles and wood finishes to suit the architecture and aesthetic of your living space. 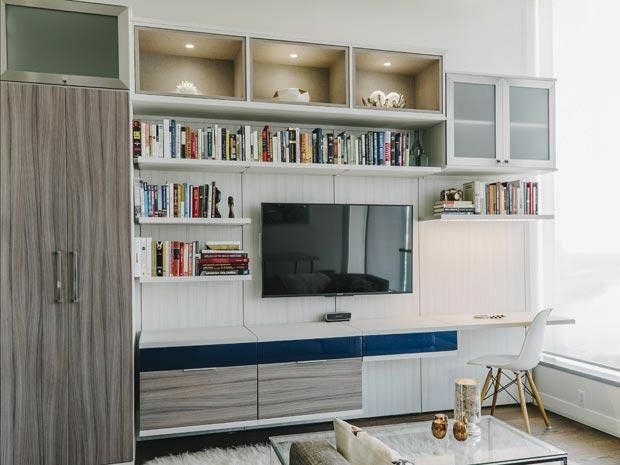 This modern system incorporates storage and design to create a refined living space that will remain organized. 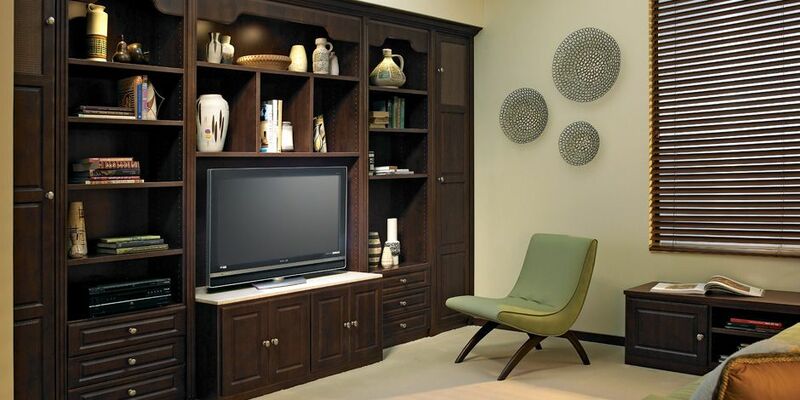 Blending storage space with inviting displays, this media center provides function and seamless style. Doors provide a tasteful decorative element and can also conceal technology, cables, and wires for a clean overall look. Lighting increases functionality and dramatically enhances the aesthetic of a simple design. Options include LED, puck, and ribbon lights with multiple switching choices. Lago® Sorrento 5-piece Modern Miter door fronts with clear glass inserts provide visible storage. Tesoro™Linen slab door and drawer fronts create a minimalistic aesthetic. Lago® Bellissima White finish blends in with the room’s fresh, youthful palette. 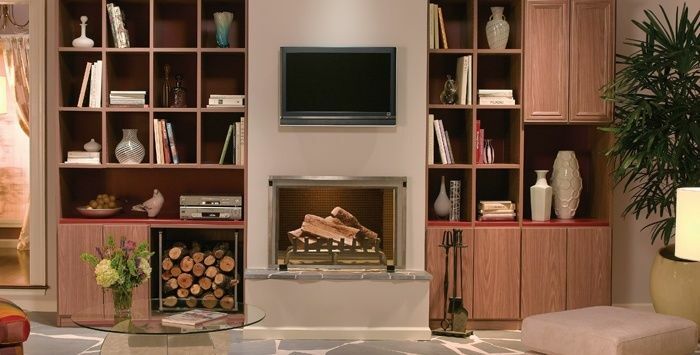 Custom shelving and storage can be important design elements in the family room, completely transforming your space. 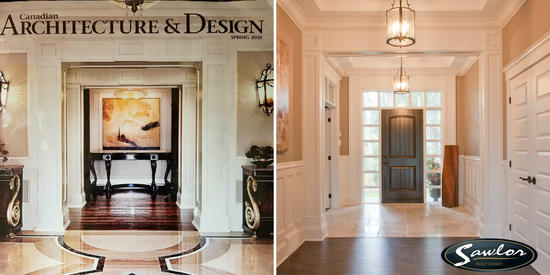 Decorative moldings and unique hardware details achieve a built-in look. 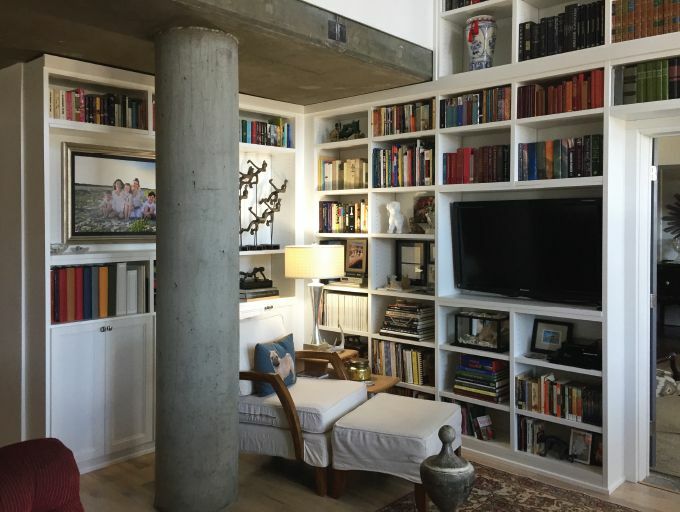 From beautiful walk-in closets and entertainment centers to highly functional pantries and workspaces, we design custom storage solutions for any area of the home. Lower cabinets in Ebony finish provide a furniture-like feel. Oil-rubbed Bronze decorative hardware completes the cohesive color palette. 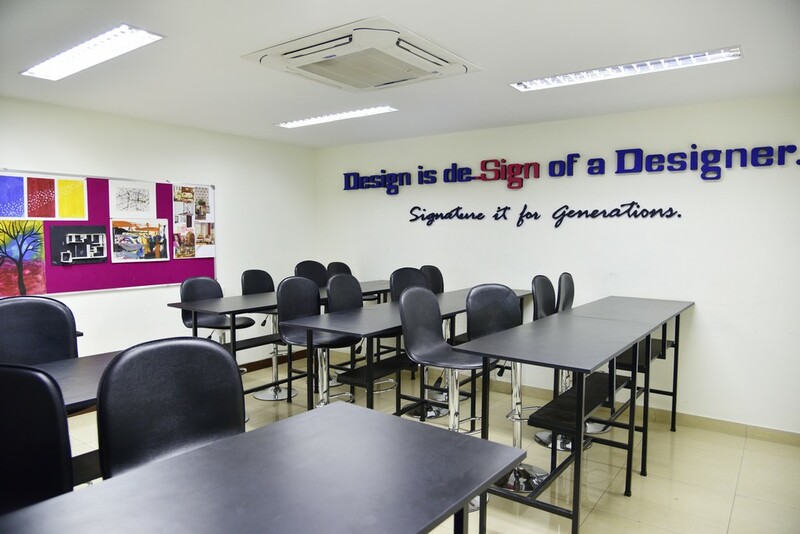 Integrated bench and workstation provide seating and a designated project space. 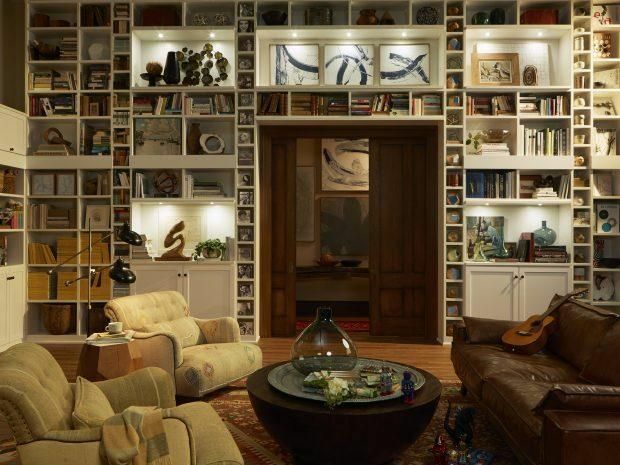 Impressive in scale with thoughtful lighting and a clean white finish, this living room storage system displays treasured collections of trinkets, books, art, and everyday items, creating a relaxing space for the whole family to enjoy. Traditional crown molding detail creates that coveted built-in aesthetic. Decorative crown molding and vertical decorative molding details contribute to the aesthetic. Aluminum frame sliding door with Hollywood Silver Ecoresin offers concealed storage and optimizes available space. 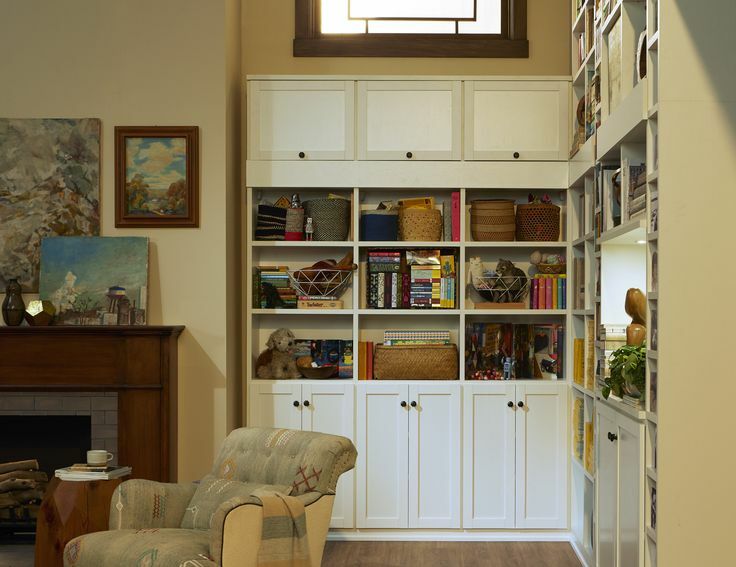 Built-in drawers are handy for storing toys, games, entertaining supplies, and other essentials that you want nearby, yet concealed. Our drawers feature dovetail construction, undermount slides, and quiet soft close mechanisms to ensure superior quality and a lifetime of use. Media centers can be designed in a variety of styles and wood finishes to suit the architecture and aesthetic of your living space. Lago® Sorrento 5-piece Modern Miter drawer fronts contribute to the traditional style. Sliding doors and uplighting create a sleek, modern entertainment center that becomes a home’s stylish focal point. Tesoro™ Linen and Lago® Siena provide a neutral but warm color palette. Fun and sophisticated, this entertainment center cleverly combines finishes to create storage that is contemporary and comfortable. Maintain order within your family’s gathering spaces with smart storage—without sacrificing comfort. By optimizing your organization options, a well-designed living room allows kids and adults to coexist. White engineered resin countertop provides space for technology and collectibles. Floating cabinets offer additional storage with a playful aesthetic.